Get a free estimate quickly right from your phone. 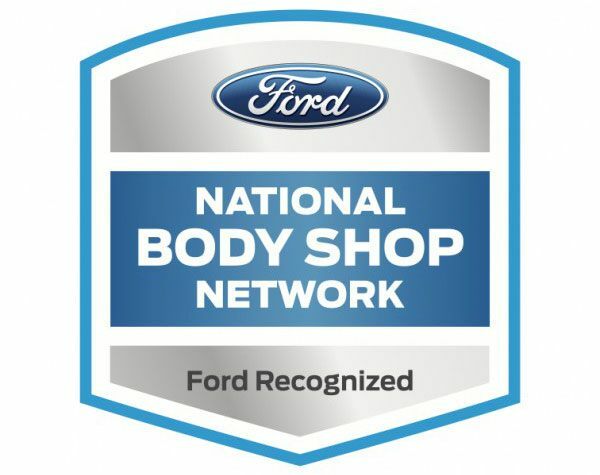 Our certified technicians make sure your car is safe for your family. 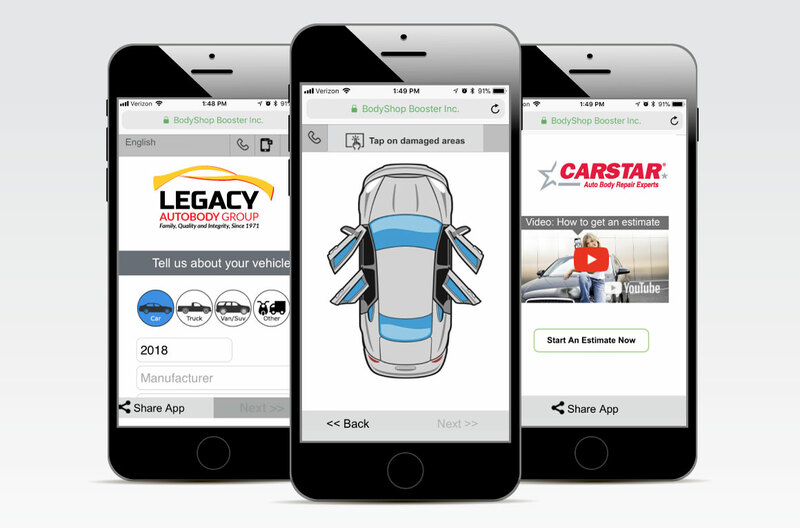 Legacy Autobody Group is made up of Duncan Autobody, located in Allentown and Quakertown, PA, and Scott’s Collision Centers, located in Easton and Stroudsburg, PA. Our I-Car Gold Class, state-of-the-art facilities have numerous OEM and factory certifications by major automobile manufacturers and this allows us to expertly repair any vehicle. From the highest quality collision repair to repairing the smallest ding or dent, we have the skills and the modern equipment required to achieve a flawless result. I would highly recommend family and friends to go to Duncan Auto for repairs. Everyone was very informative, helpful and a pleasure to do business with. Duncan is already my very first recommendation to friends. They are the best: most thorough, professional, courteous, efficient, skilled, dedicated & conscientious. Excellent job. Staff friendly and caring. Loved how they kept me abreast of the progress. 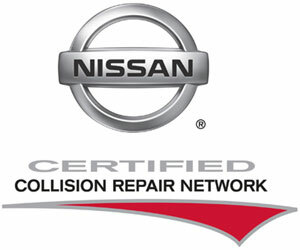 100% recommendation to anyone needing a collision service. Highly recommend! Excellent workmanship! Convenient hours and worked with my insurance. Kept me updated on the repairs. Was finished before promised. Get an estimate quickly right from your phone! Our Smart Estimating Tool will show you how to capture all the information we need to prepare an estimate for you. For best results text it to your phone.